proven to be an ideal solution for the needs of hurricane damaged areas such as Puerto Rico. 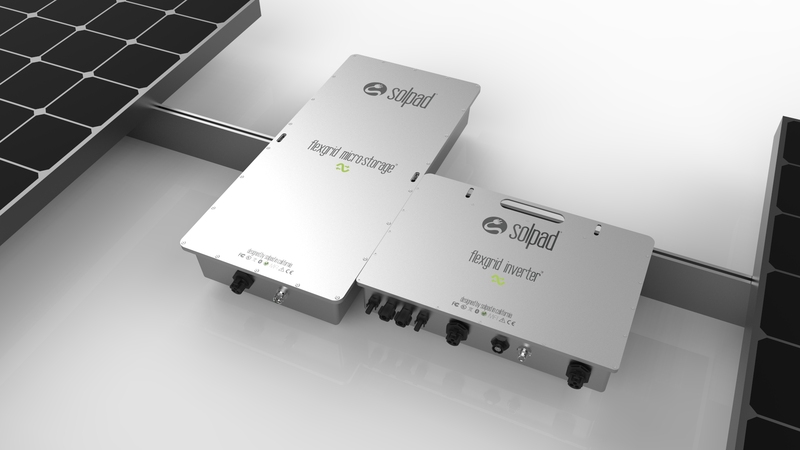 In an effort to assist the residents of Puerto Rico and create robust, long-lasting renewable energy solutions, SolPad’s release schedule of rooftop products has been dramatically accelerated. SolPad Home systems will be sold through solar installers and available in 2019. SolPad’s home energy storage capabilities eliminate the need for a back-up generator, making it the perfect solution for everyday power, and back-up battery storage in the event of emergencies. SolPad’s scalability from small a one or two panel small system all the way up to providing whole home energy needs, offers the most flexible and affordable way to start small and add on. 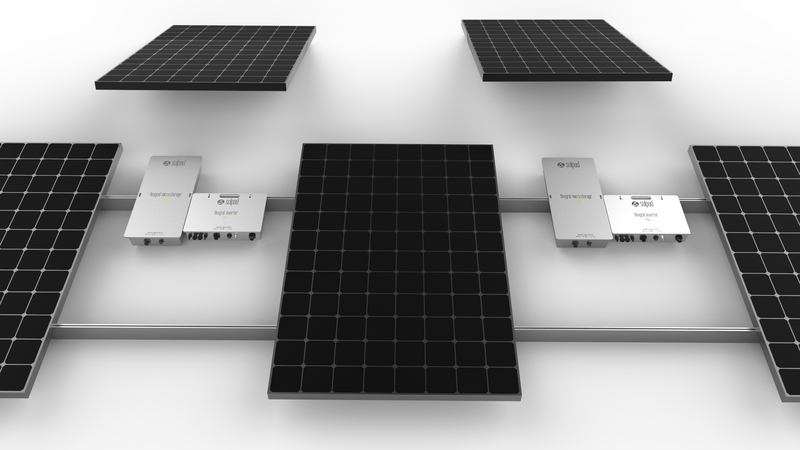 Systems scale easily from 2kWh to 40kWh by simply connecting one system to another underneath PV panels on the roof. Even more can be added by including another Gateway box.